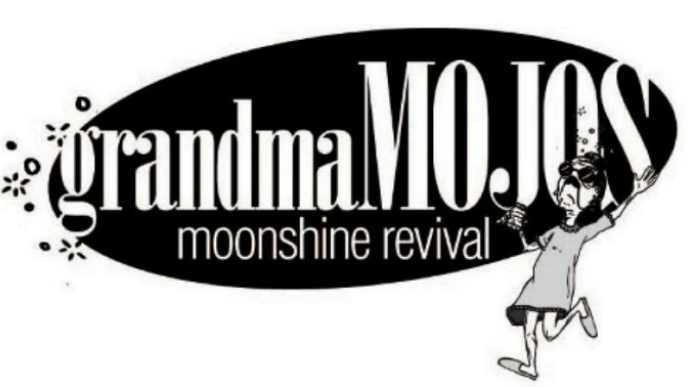 Live Music, Open Mic Night, Comedy Shows and More! 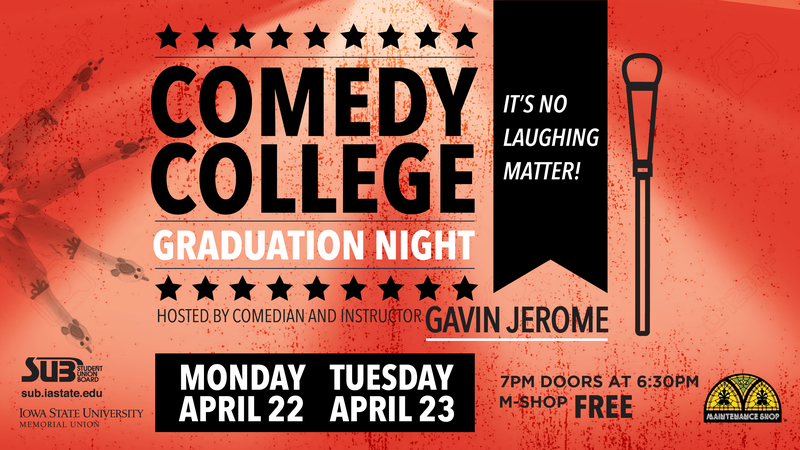 Comedy College's finals night! FREE to ISU students and the public. 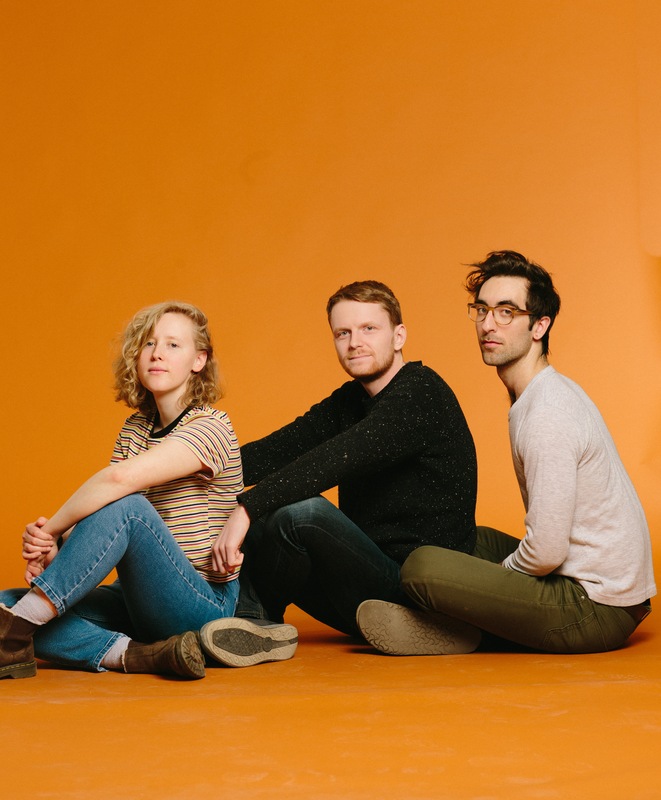 Come enjoy this indie rock concert in the historic Maintenance Shop at 8:00 PM on Friday, April 26! Showings are at 7PM & 10PM, Thursday, April 25 through Sunday, April 28. CyCin is located in Carver 101. Concessions available for sale. 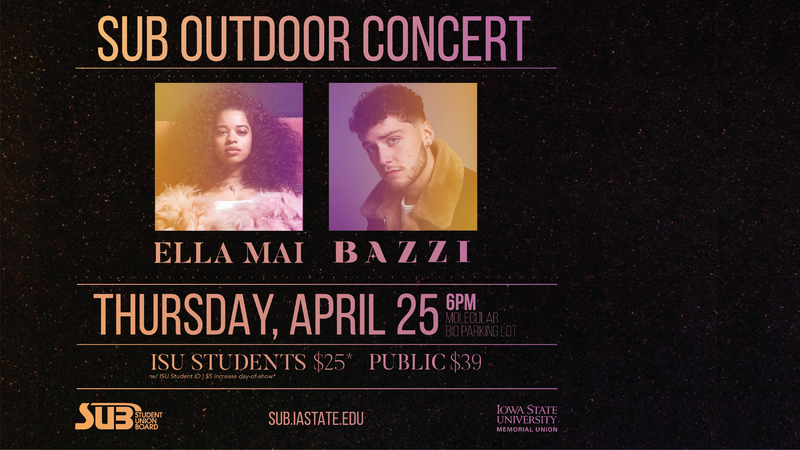 Come enjoy the SUB outdoor concert that take places on Thursday, April 25 at 6:00pm at the Molecular Biology Parking Lot (lot 29)! 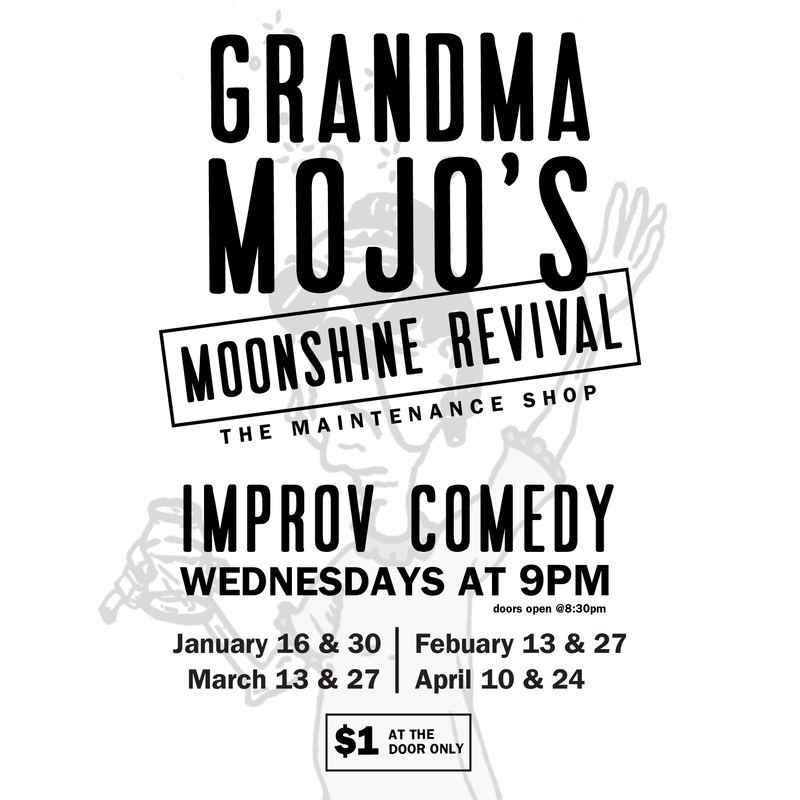 Come laugh and interact at this improv comedy event on Wednesday, April 24, at 9:00 pm hosted in The Maintenance Shop, MU! 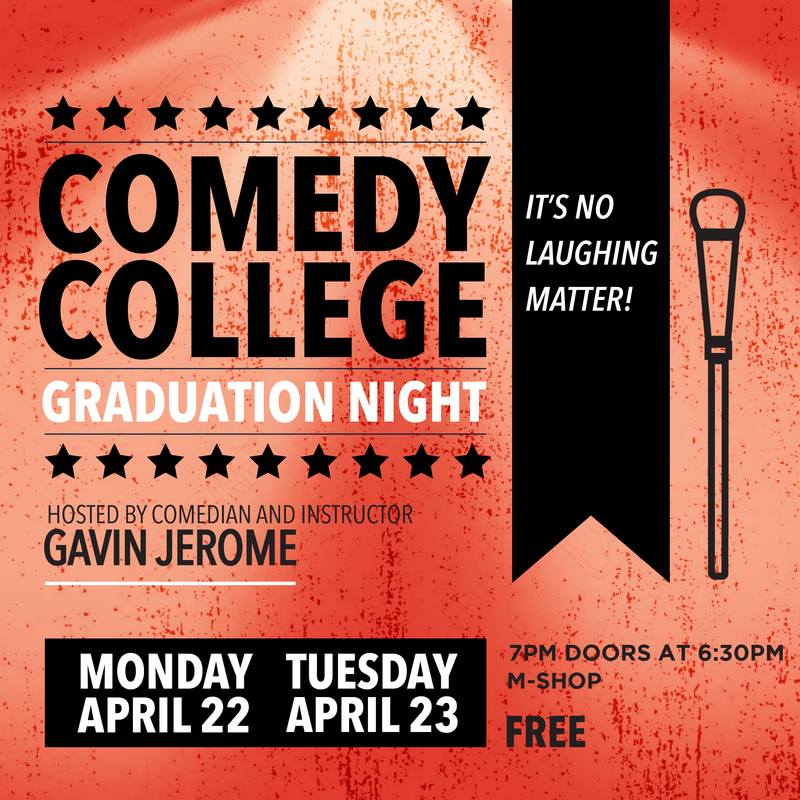 Come laugh at ISU student comedians for FREE in the M-Shop on Monday, April 22 and Tuesday, April 23 at 7:00 PM! 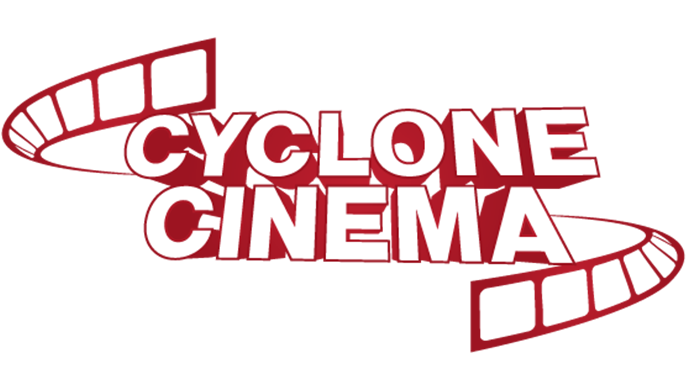 Click here to access SUB applications and other ways of getting involved.